Recently I got a new handbag and I have been obsessed with it and I found I was missing a couple of pieces that I really need. 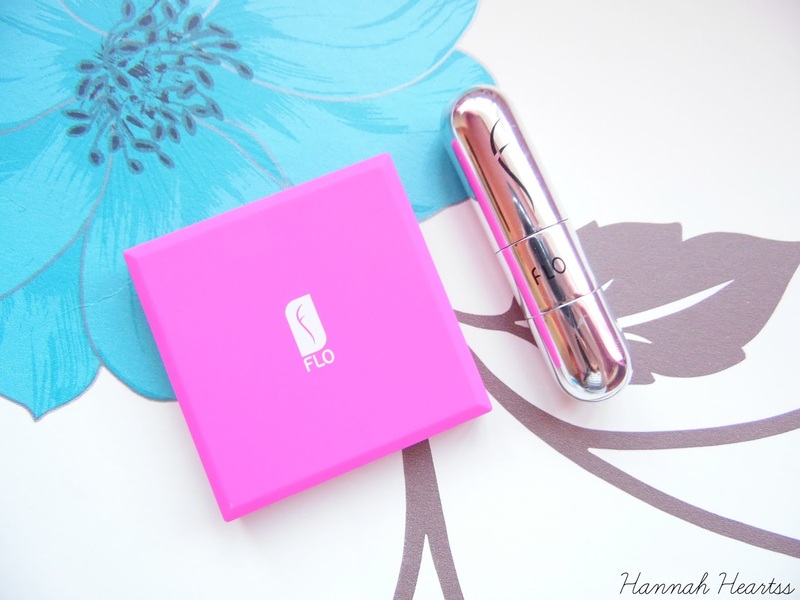 Flo Accessories have some amazing products on their site and I was so excited to receive the Mini Celebrity LED Mirror* and the 5ml Silver Atomizer* and they haven't left my handbag since! The mirror is such a handy thing to have in your handbag. It is small enough that it doesn't take up too much room in your handbag, it actually fits in one of my small pockets in my bag. It has a lovely soft feel to the packaging which is a lovely touch and it hasn't got dirty from any make up in my bag either. On one side of the mirror is 6 little LED lights, which can be turned on and off on the back of the mirror to save the battery energy. I can't tell you how much of a difference it makes having a mirror with lights! It is perfect for the evenings or those gloomy days. I actually used this mirror with the lights on to do my eye brows and I loved it because it made it so much easier to see the little brow hairs I wanted to get rid off. 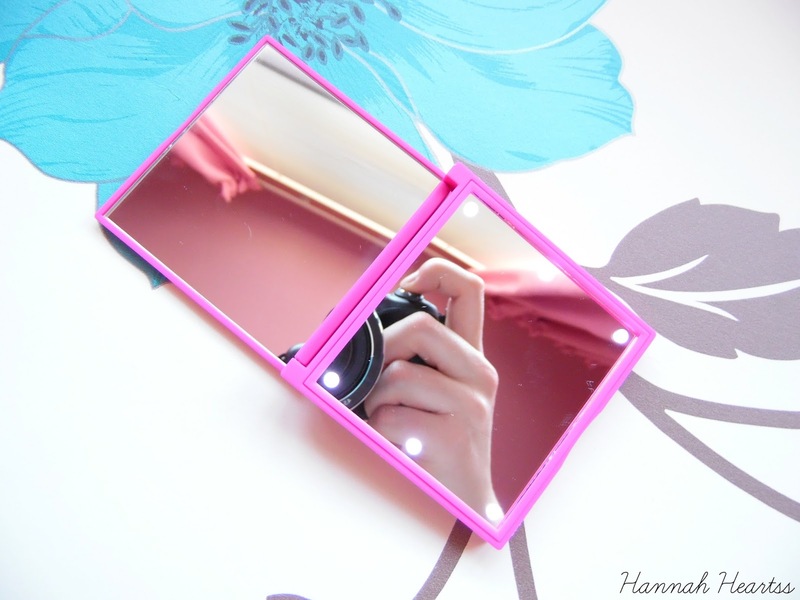 This mirror retails for £8.95 and is available in black, white and pink (as soon above). 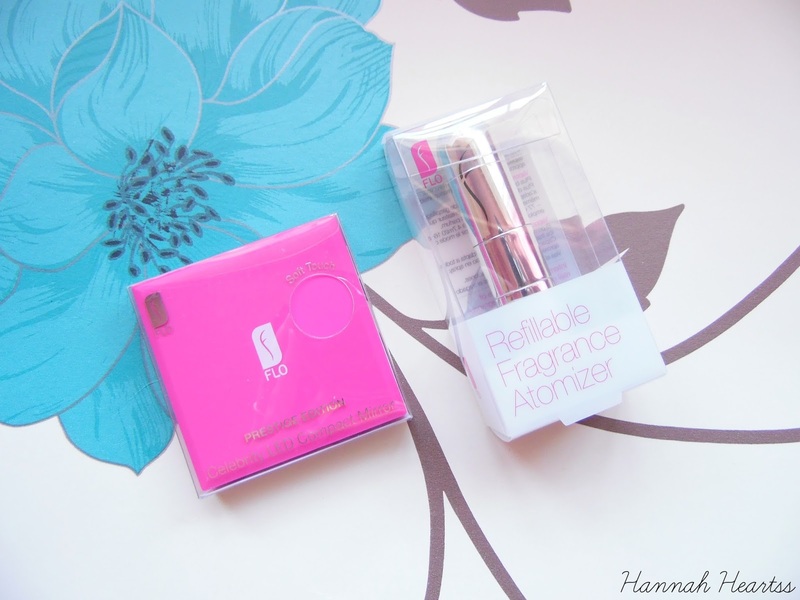 I honestly don't know why I didn't get myself a perfume atomizer sooner! There is nothing worse than being out for the day and realising your scent has gone, or you smell a bit bad (we have all been there). My handbag is very small so I don't have the room to carry around a full size bottle of perfume but now I have this little beauty I don't have to worry! This atomizer is refillable and holds around 77 sprays which is perfect for your handbag or travelling. It was so easily to transfer my perfume, I currently have the Zoella Blissful Mistful in mine, you just spray it into the bottom of the atomizer and screw the end on and your good to go! Like the mirror it is very small so it doesn't take up hardly any room in your handbag and would be perfect for clutch bags! The 5ml atomizers retail for £9.95 and are available in Black, Black with white polka dots, pink, gold and blue. 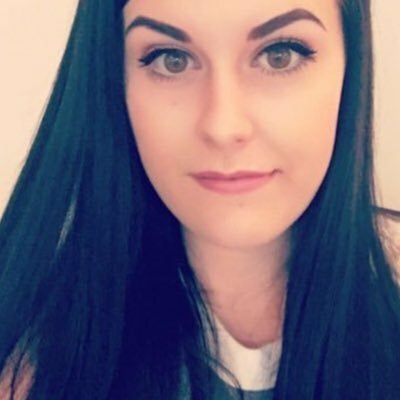 Flo Accessories offer free worldwide delivery if you are interested in purchasing a mirror or perfume atomizer, I hate paying for delivery and I know I am not the only one! I have just seen that they now have a perfume atomizer with a roller ball so I know I will have to order myself one of those soon!